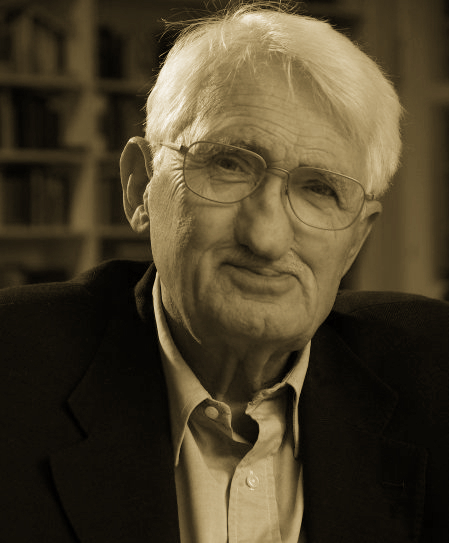 At the University of Leuven in 2013, Professor Jürgen Habermas presented a philosophical paper titled “Democracy, Solidarity and the European Crisis” on the economic and political crises facing the European Monetary Union. Professor Habermas argued that the “uncontrolled systemic contingencies” of an “unrestrained” market capitalism have “transformed” into conflicts between national members of the European Union. Given the “structural imbalances between national economies”, efforts to simply give out loans to indebted European Union countries and simply expect each of them improve their own competitiveness on their “own efforts” is for Professor Habermas “no longer enough”. If we want to preserve the union, we need to practice “solidarity”, that is “a cooperative effort from a shared political perspective to promote growth and competitiveness in the euro zone as a whole”. This will require not only Germany but also other countries, Professor Habermas argues, to “accept short- and medium-term negative redistribution effects in its own longer-term self-interest — a classic example of solidarity”. Click here for the written transcript.